The Rolex Monte Carlo Masters has been one of the most prestigious events in the world of international tennis for over 100 years. 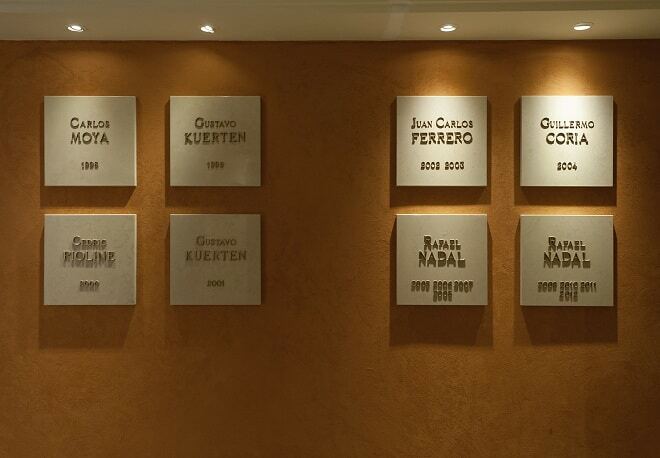 Since 2000, the Monte Carlo Tournament has been part of an elite ATP Championship: Masters Series. The best world tennis players meet on the courts of the Monte-Carlo Country Club. Over the years the competition was won by such talented players as Gustavo Kuerten, Cedric Pioline, Andrei Chesnokov, Juan Carlos Ferrero, Guillermo Coria, Ivan Lendl, Novak Djokovic and the unrivalled Rafael Nadal who won the tournament 8 times in a row from 2005 to 2012, a record in the world of tennis! 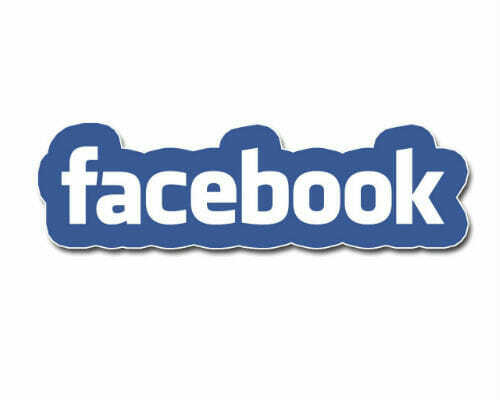 However, the event has not always enjoyed that much popularity. It dates back to April 1896. 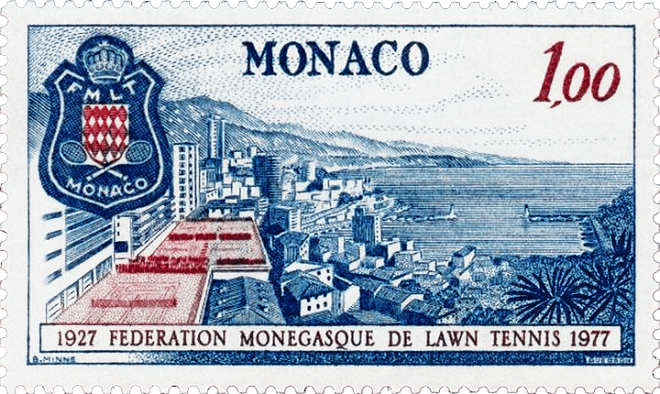 Back then the tournament was not held in Monaco, but in a small French town of Roquebrune-Cap-Martin bordering the Principality. The Rolex Masters organisers hired tennis courts and administrative facilities from the French Republic. The first competition in 1896 was won by an Englishman, George Whiteside Hillyard. The following year, the Brits continued to lead with Briton Reginald Doherty defeating his compatriot Conway W. Blackwood Price. Year after year, more and more participants wanted to show their skills and eventually the Monte-Carlo Rolex Masters became what it is today. Initially it was an amateur tournament, but since 1969 Rolex masters has only been attended by professional players. It is the oldest tennis tournament in Europe. To this day, the Rolex Masters tournament is held on the clay courts of the Monte-Carlo Country Club. The Monte-Carlo Country Club is the main tennis club in Monaco that was founded thanks to the American philanthropist George Butler, a great patron and lover of tennis. He was a particular fan of the famous French tennis player Suzanne Lenglen who won 31 championships from 1914 to 1926. Each year, the winner of the championship receives the prize from one of the members of the princely family. 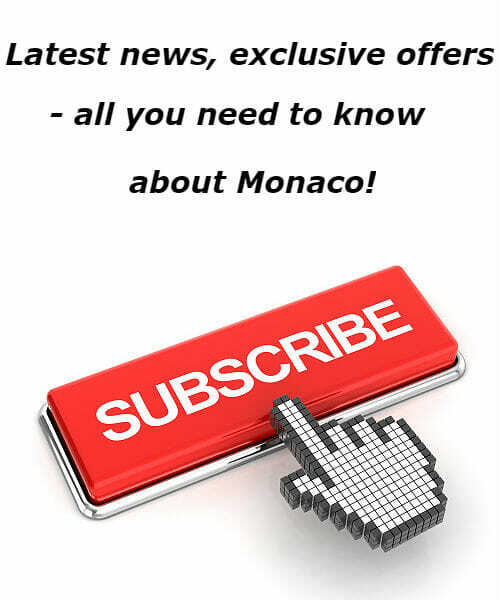 There have always been warm, friendly relations between the Monte-Carlo Country Club and the ruling family. Back in the day, Prince Rainier III, a great tennis admirer, and his wife Grace Kelly supported the development of the club. Prince Rainier’s cousin, Melanie-Antoinette, was its chaperone for many years until her daughter, Elizabeth-Anna Massey, took over its presidency. Prince Albert II of Monaco is also a great fan of the tournament and attends the event as a spectator whenever possible. Rolex, a famous Swiss watchmaker, has been the main sponsor and partner of the Monte-Carlo Rolex Masters for many years. It is increasingly the European players who win the tournament, although in 1990 Andrei Chesnokov became the only Russian winner of this prestigious competition. This year the Rolex Monte Carlo Masters Tennis is held on 13-21rd of April. 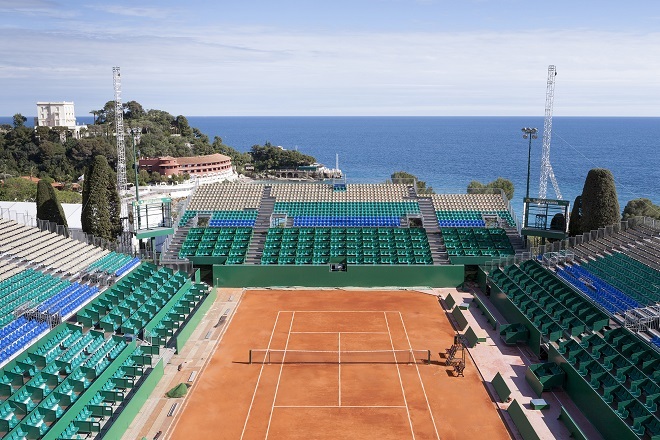 For the 113th time the Monte-Carlo Country Club will host international tennis stars on its courts and terraces with panoramic views of the Mediterranean. Moreover, Zeljko Franulovic as Director of the Tournament announced important new extensions to the Club this year, including a players’ restaurant and state of the art interview facilities. The Rolex Monte-Carlo Masters every year attracts more than 135,000 spectators, more than 400 journalists and international tennis experts, 80 referees, all attending the 9-day prestigious tournament. It is tradition full of princely charm that is being carried out meticulously under the current presidency of Baroness Elizabeth-Ann de Massy, cousin of Prince Albert II, daughter of Princess Antoinette. Prince Albert II of Monaco is also a great fan of the tournament and attends the event as a spectator whenever possible. On Saturday 13 April on Court Rainier III, after the 1st match of the day and not before 1 pm, a charity exhibition match will be organised with the exceptional participation of several of the best players competing in the Rolex Monte-Carlo Masters. It will be organised in aid of the Monaco Red Cross. The day’s normal play schedule will continue following this event. 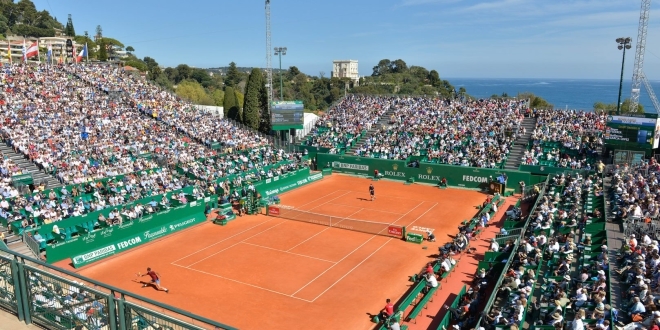 Ticket prices vary for the general audience and members of the Monte-Carlo Country Club. There are also different seating categories. To book a ticket online please follow the link.